DDR songs are always passionate for people to dance happily. Some of them are really wonderful and you may get the impulsion to download them for later use. There are lots of DDR songs lists on the market for you to enjoy when you are playing the video games. However, do you have any idea on how to download them? If not, the contents in this guidance will be helpful to you. Part 1: What does DDR Mean? As for the issue of what does DDR stand for, maybe you have not got any clue. Here I would like to explain its meaning briefly to you. In fact, DDR stands for Dance Dance Revolution, which is one music video game series produced by Konami. 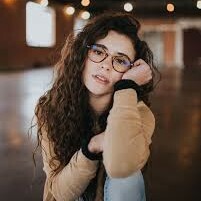 It is quite popular all over the world at present. Player only need to stand on the dance platform or stage to hit colored arrows on the ground and then the system will score at the performances of players. Its originality and stamina of it in the video game market have been acclaimed critically. Konami also promotes a music library of original songs by its in-house artists and an eclectic set of licensed music from various genres. 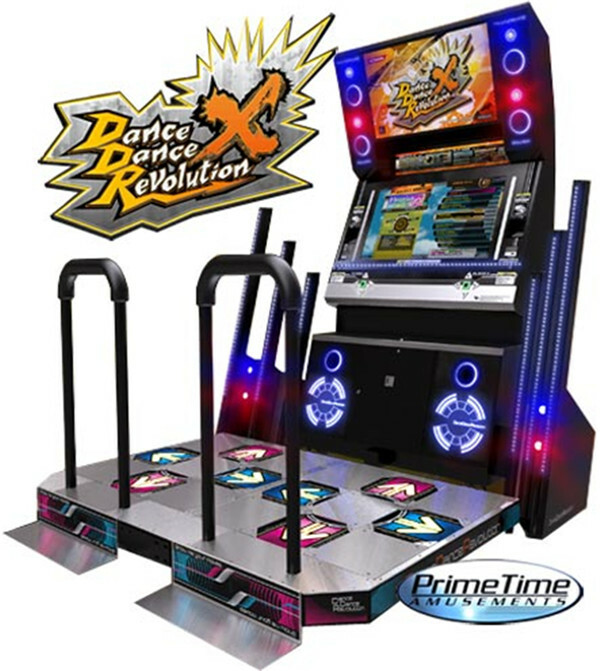 The latest release of Dance Dance Revolution A was in 2016. Dance Dance Revolution songs attract lots of people to play the video games by dancing. The rhythm is great and the melody is gorgeous. If you are interested in DDR extreme 2 song list and DDR supernova song list, the following contents will be what you need to check out. If you want to listen them right now, you can find them online and enjoy them via a music player. You will not be disappointed with the recommended DDR songs. In fact, there are more than these listed songs for you to dig out. Dance Dance Revolution PC download is hard to fix for many people, for they do not know the amazing software — Leawo Music Recorder. With its help, Dance Dance Revolution songs download will become one simple task. You just need to play the DDR music on computer and then use it to record to MP3 or WAV for enjoying later. Now let’s begin to see the detailed steps in the following contents with pictures. 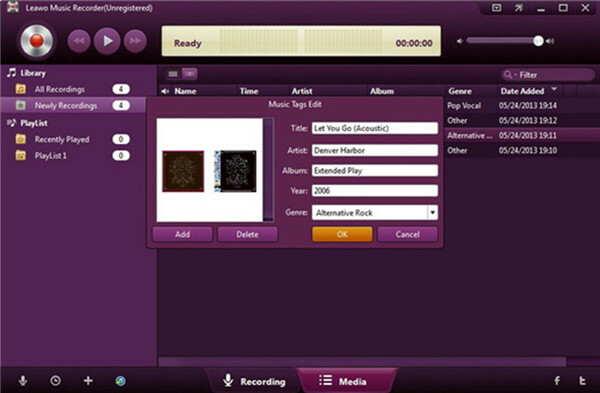 Run Leawo Music Recorder on computer and check “Record Computer Audio” to prepare for Dance Dance Revolution download . 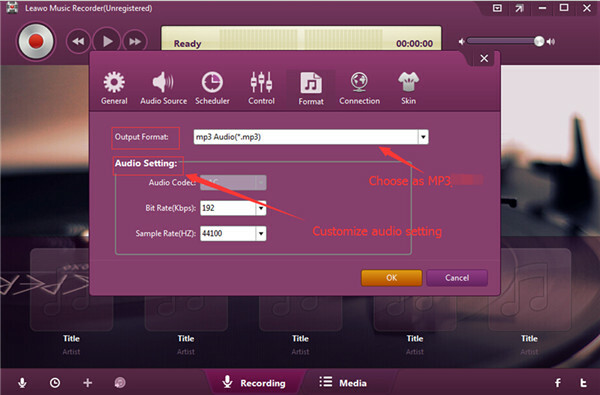 Navigate to “Format” function area and then select “Output Format: mp3 Audio (*.mp3)”. You can also change the audio code, bit rate and sample rate as you prefer. Move to “General” panel and hit folder icon to set the target folder to save the output files. You can also choose the language you would like to use. 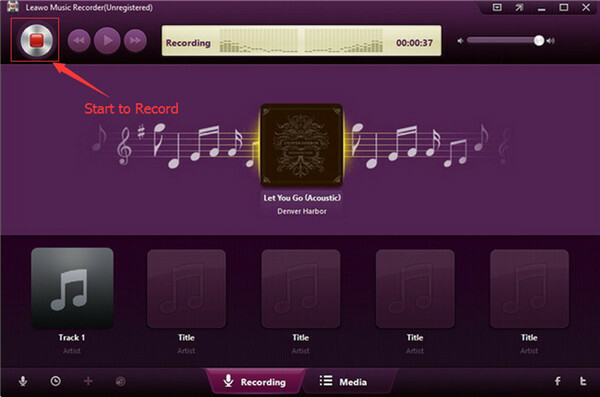 Back to the main interface of Leawo Music Recorder again and then hit the red button in the window. 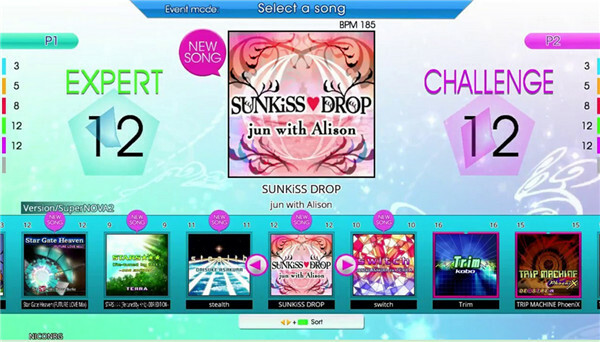 Play back DDR music online at the same time and the software will record the song to MP3 till the termination of the song. 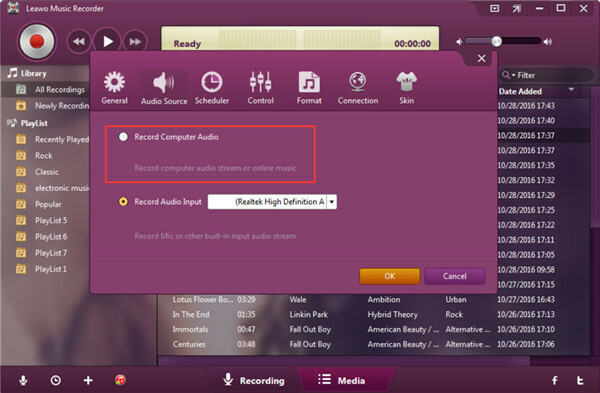 Tap on the red button to stop recording and your recorded MP3 will be available on computer folder. Afterwards, you can use the edit panel to edit its information. To call out “Music Tags Edit” panel, you need to right click on the recorded MP3 file name. Thus, you can freely change the music info as you like. 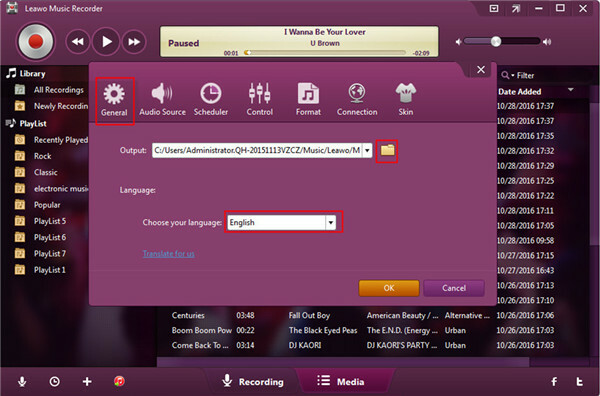 This great tool is really useful for solving downloading songs or online audios free of charge. If you are attracted by its functions deeply, you can now install it on computer to try it. I am sure you will get familiar with its simple functions quickly, no matter you are an IT beginner or a master.